Saving you from tiresome trips to the supermarket, and helping you avoid fatty and expensive takeaways, these simple, basic foods can be combined to create delicious, wholesome dishes right out of your cupboards, fridge and freezer. Of course, diets, tastes and eating habits vary from household to household, so this is by no means a definitive list of the foods we should eat. But by keeping your kitchen stocked with a few essentials, you can feed your family fresh, healthy meals on a budget. 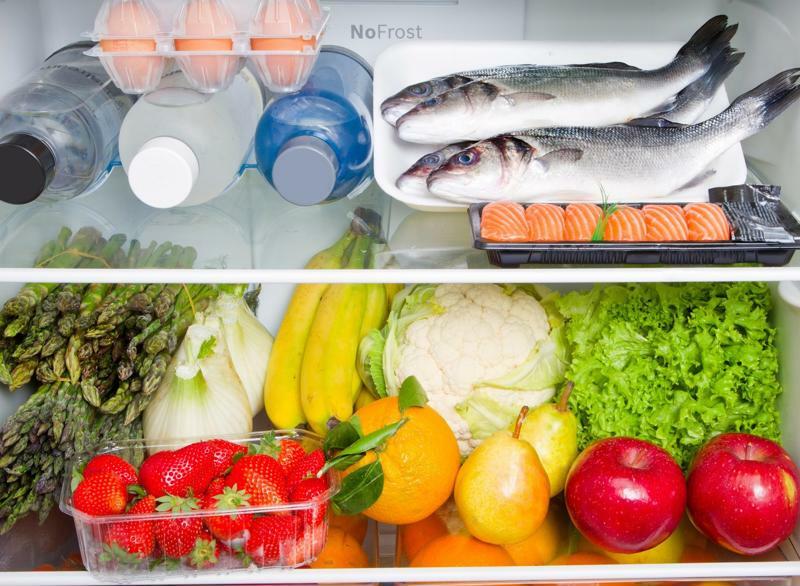 Here are the basic foods everyone should have in their cupboards, fridge and freezer. "Don't cram your kitchen full of ingredients you'll hardly use. Instead, focus on stocking up on essentials." Instead of cramming your kitchen cupboards with new and unusual ingredients which rarely see the light of day, concentrate on keeping them stocked with essentials that, when paired with other foods, make delicious, home cooked recipes from scratch. Here are the ingredients that everyone should have in their food cupboards. Flour and curry paste are among the items you should have in your cupboard. 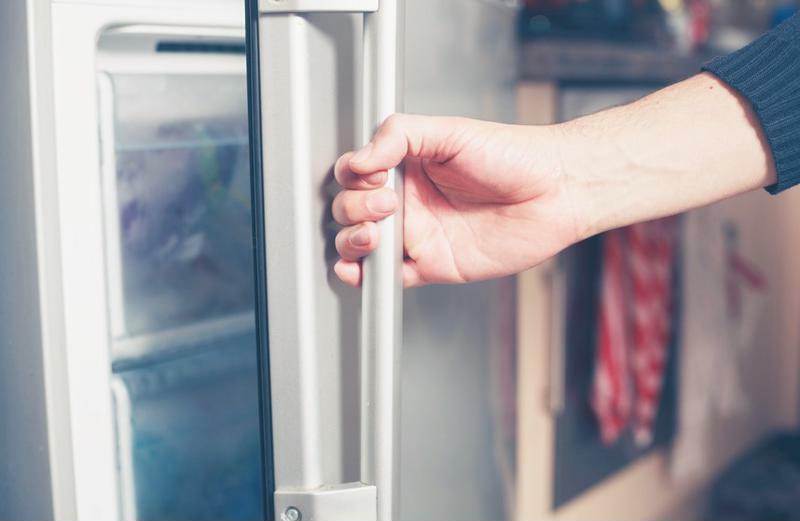 Fridges form the cornerstone of any self-respecting kitchen, helping us keep perishables and leftovers fresh and tasty. For quick, healthy and nutritious meals, fill your fridge with the following short-shelf-life mainstays. Stock your fridge with yoghurt, garlic and other items. The freezer has long been a godsend of the modern kitchen, allowing keen cooks to preserve individual ingredients alongside their favourite dishes and leftovers. When the kids are hungry and you're all but resigned to a trip to the shops, the freezer can come to your rescue — providing a lifeline of frozen snacks and meals that can be cooked up in a jiff. Keep chicken breasts, peas, sliced peppers and more in your freezer. 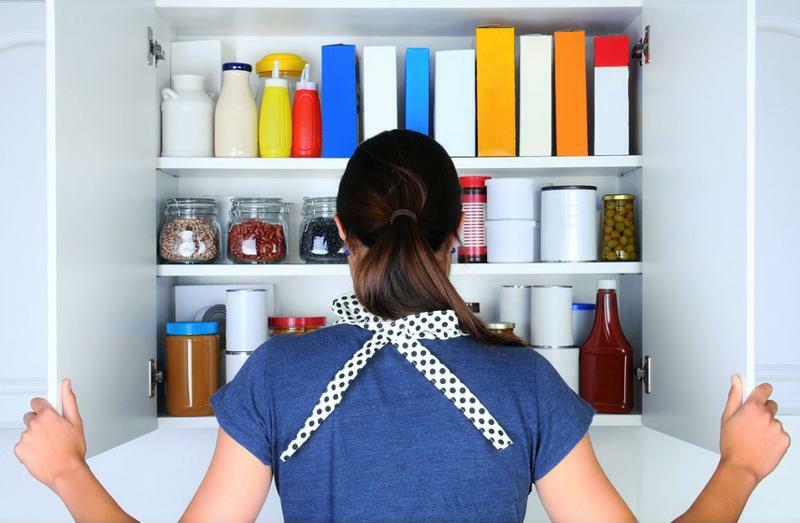 If you've enjoyed reading this list, but think we're missing a few kitchen essentials, we'd love to know the sort of everyday foods you keep in your cupboards, fridge and freezer — so let us know on the FoodSaver Facebook page. "No matter what essentials you keep in your kitchen, you can preserve meals and ingredients x5 longer with FoodSaver. Our range of innovative vacuum sealers help preserve the freshness of your food, saving you money and making sure you can feed your family healthy and delicious meals every day. For more information, visit the FoodSaver homepage.